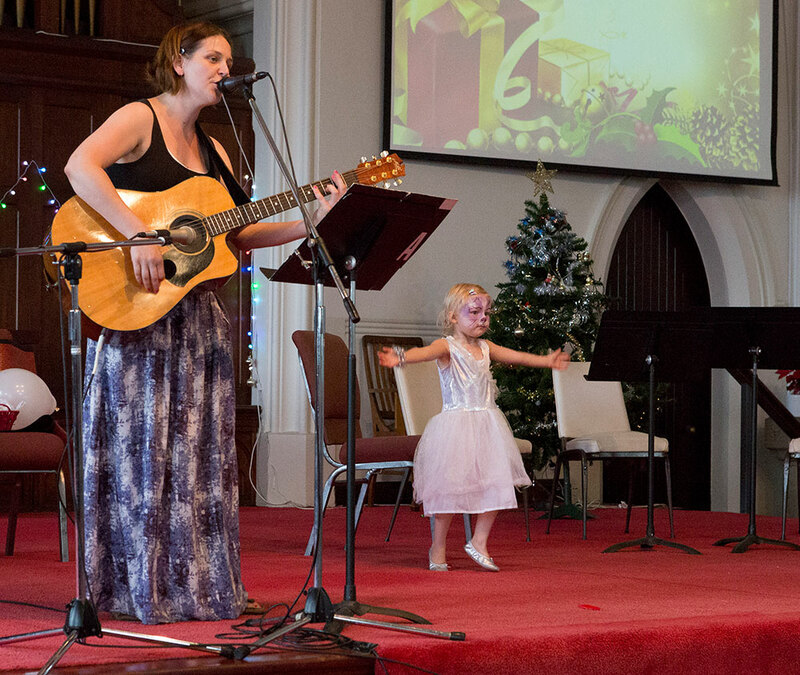 Adamstown Uniting Church is a welcoming community, exploring faith, justice and creativity. Our church accepts and supports each of us the way we are, embracing different beliefs, abilities and lifestyles. Our church offers a diverse range of creative worship and learning opportunities, while maintaining a dynamic hub for activities that sustain a healthy community. It is the home to a number of creative community projects such as Adamstown Arts and Expresso. Join us from 10am every Sunday in the main auditorium for our All Age Celebration – A lively contemporary mix of messy activities and thoughtful engagement. Music led by Heather Price and band.